Click to View/Download our Planting Calendar! 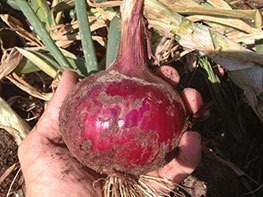 Plant onion slips in January. 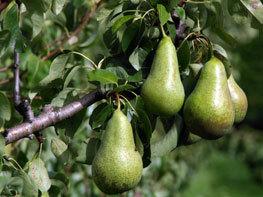 They are ready to harvest when the temperatures rise, usually in May. 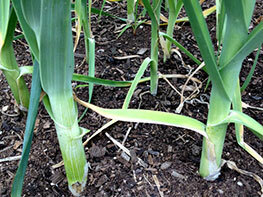 Leeks are a member of the onion family, but they do not form bulbs. Slips arrive in early January. Grow them similar to the way you would onions. 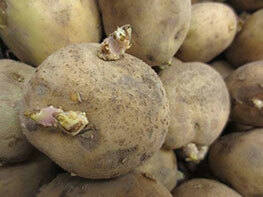 Plant seed potatoes in February into rich, well drained soil. Dusting sulfur protects from fungal growth. 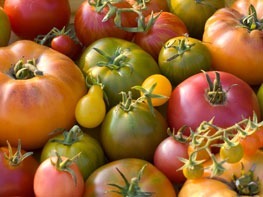 Start tomato seeds in January so that your transplants can go into the ground late February to mid-March. 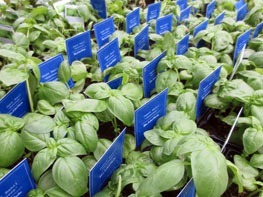 Transplants for purchase arrive at NHG in mid February. 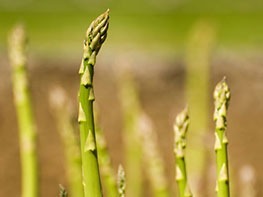 Plant asparagus crowns in February. This perennial crop is an investment of time and space, but well worth the reward! 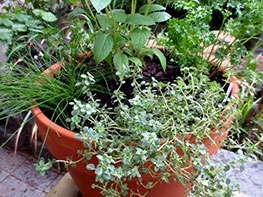 Plant parsley, fennel, cilantro and dill in fall and enjoy in the cooler season, whereas perennial herbs such as thyme, rosemary and sage can be planted year round. 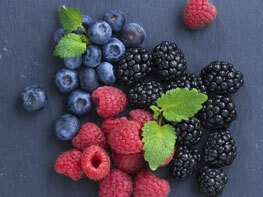 Berries can be planted year round, but winter is a great time to allow them to establish before summer heat arrives. 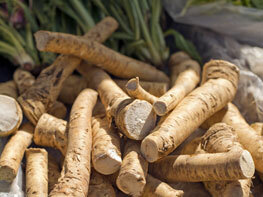 The hot, zesty punch of flavor of horseradish fresh from the garden is unbeatable. An easy crop to grow. 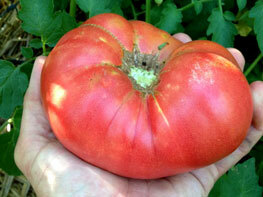 Get tomato transplants in the ground by mid-March for best success. Click photos for more information. 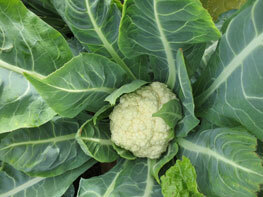 Get transplants of Broccoli, Kale, Cauliflower and Brussels sprouts in the ground by early March. 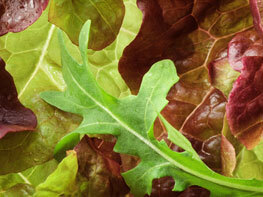 Lettuce is one of the easiest crops to grow! Harvest leaves individually or wait and take the whole head. 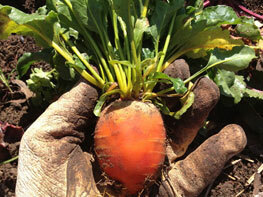 Carrots grow best when started from seed in February – mid March. 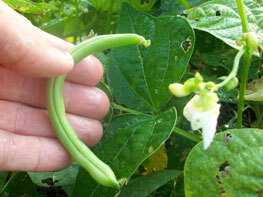 Bush, Lima, pole and snap beans can be planted directly in the garden by seed mid March through April. 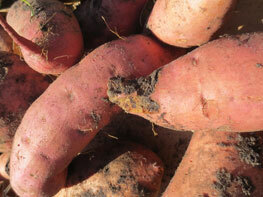 Sweet Potatoes arrive as slips in April. Basil can be planted in spring, but it really thrives in warmer weather. Harvest it through fall. Tomatoes in summer? YES. 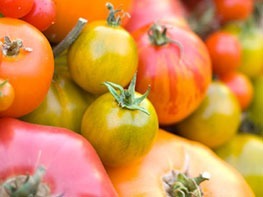 Late June-early July is the time to get your fall crop started. 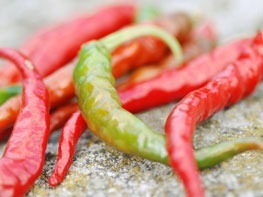 Jalapeños, bells, Thai peppers and more have no problem growing in scorching temperatures. 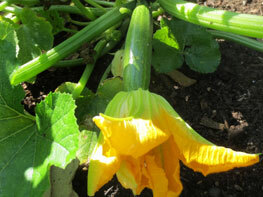 Planting zucchini and other squash in late spring-early summer helps avoid the threat of squash borers. 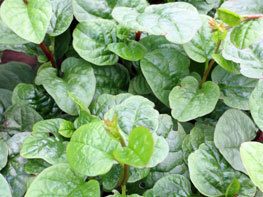 If you miss harvesting greens during our hot summers, try growing the vining Malabar Spinach. Though not related, it has a similar texture to spinach and grows happily in hot weather. 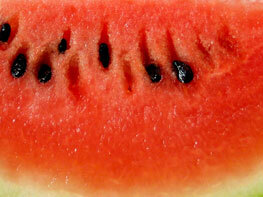 Watermelon, cantaloupe and other melons are refreshing crops that grow well in summertime. A super easy crop that packs a punch of nutrition. 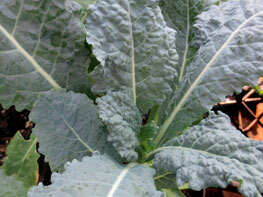 Start Kale in fall and grow successive crops through early winter and spring. Fruit trees as well as berries can be planted all through fall and winter which gives their root systems a chance to establish before our hot summer comes along. 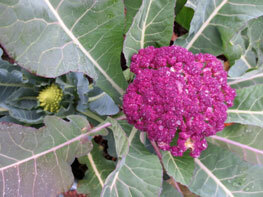 Broccoli, Cauliflower and also Brussels Sprouts thrive in the cooler months and can also be grown in successive rounds for winter and spring harvests. 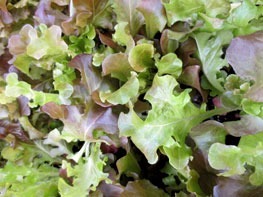 Leafy greens grow beautifully in containers or even flower beds during fall. Severe cold temperatures can damage leaves so harvest before a frost. 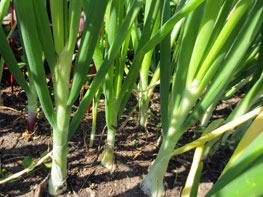 Garlic cloves and shallots get planted in October. Harvest the bulbs in spring. 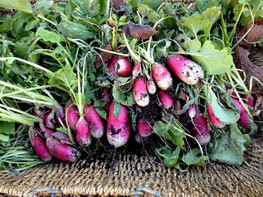 Radishes are a quick and easy! Plant from seed in rich fluffy soil.